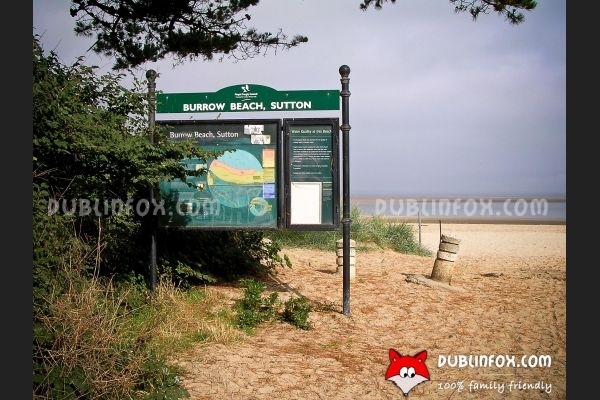 Burrow Beach or The Hole in the Wall beach is located in Sutton, near Sutton Cross DART station. 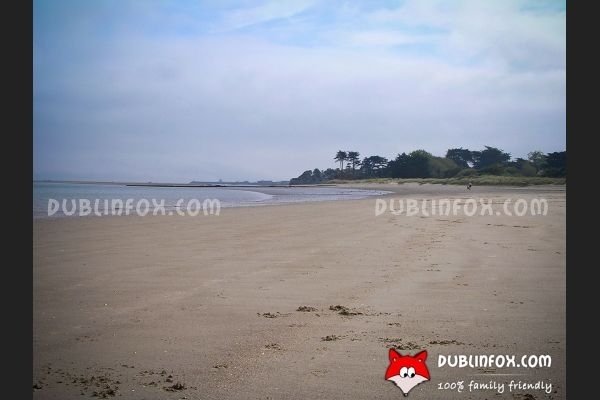 It a gorgeous hidden gem, sandy, clean, perfect for a morning jog, evening stroll or a fun-filled paddle with the kids in the summer. 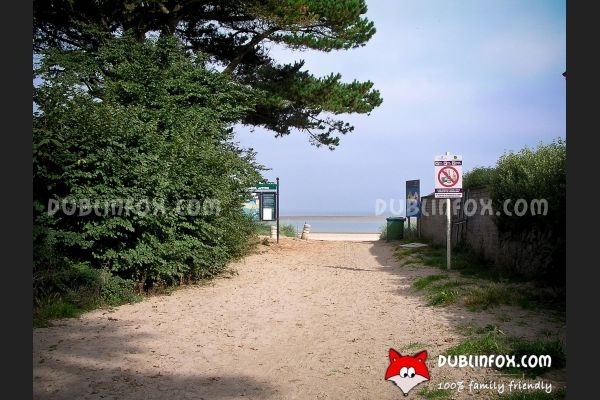 Parking is limited in the area, so if you decide to go to this beach by car on a fine, sunny day, try to be early! 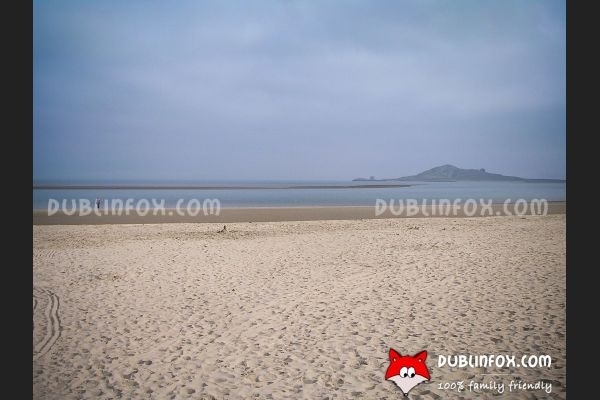 Click here to open Burrow Beach's website in a new window.